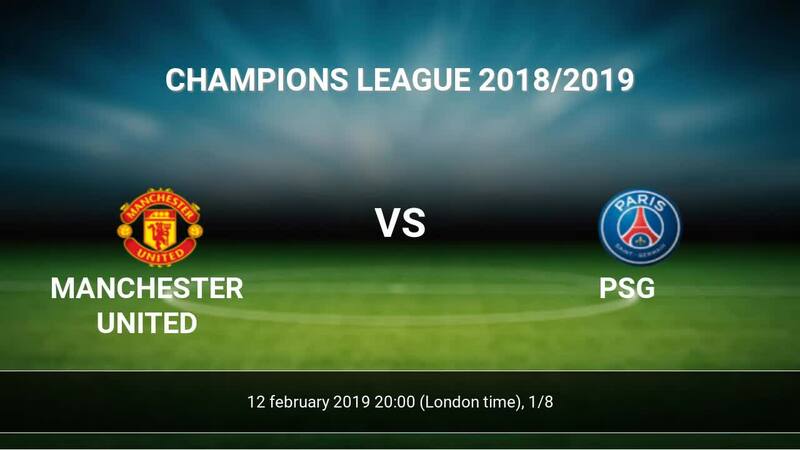 Kick off Manchester United-PSG in Champions League on today 20:00. Referee in the match will be Daniele Orsato. Manchester United takes place, which promoted to the European cups. Last 5 games (league + cup) finished balance 0 points. The best players Manchester United in Champions League, who scored the most goals for the club: Paul Pogba 2 goals, Anthony Martial 1 goals, Juan Mata 1 goals. Most goals developed: Paul Pogba 1 assists. Injured players Manchester United: Antonio Valencia, Matteo Darmian. PSG takes place, which promoted to the European cups. PSG in 5 last matches (league + cup) have collected0 points. PSG has not been defeated from 5 matches. 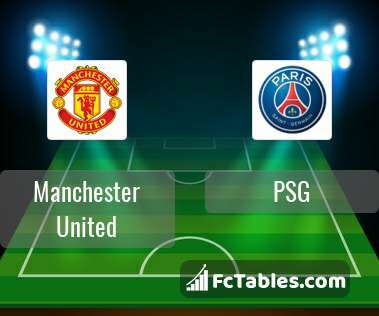 To defend Manchester United the most demanding players will be Neymar 5 goals, Kylian Mbappe Lottin 3 goals, Edinson Cavani 2 goals, because this season they scored the most goals for PSG of the entire composition. Most goals developed: Neymar 1 assists, Kylian Mbappe Lottin 3 assists, Edinson Cavani 2 assists. Injuries in the team PSG: Edinson Cavani, Neymar, Thomas Meunier. Direct matches: PSG won more direct matches. Manchester United won 0 matches , PSG won 1 direct matches, was a 0 draws. In 0 matches the sum of the goals both teams was greater than 2.5 (Over 2.5), and 1 matches teams scored more than 1.5 goals (Over 1.5). 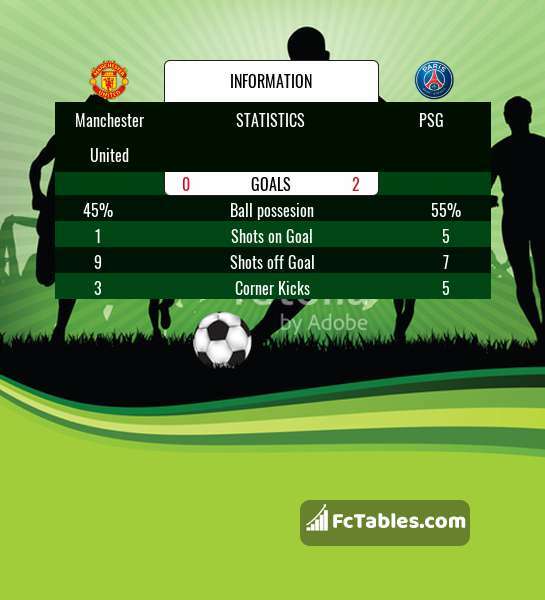 In 0 matches the both teams scored a least one goal (Both teams to score).